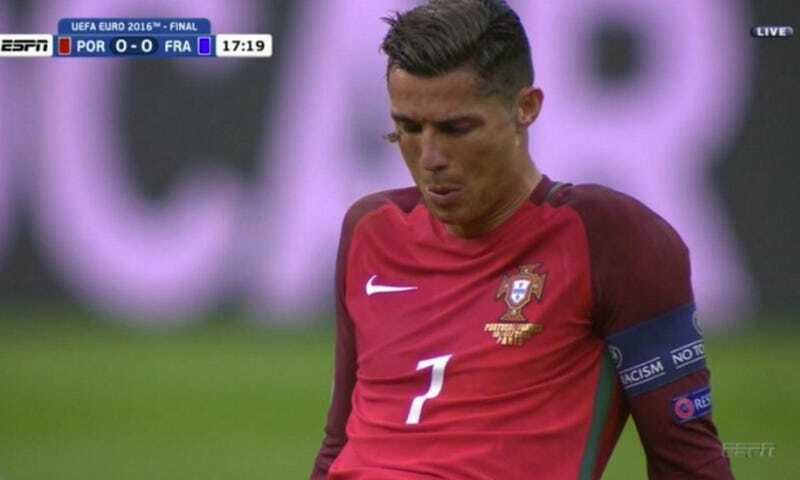 As Portugal and France snoozed their way through the final match yesterday at Euro 2016, thousands of Silver Y moths crashed the party—including one that fluttered onto Ronaldo’s anguished face as he sat injured on the pitch. They’re calling it the moth ball final. So what brought all these moths to the Stade de France? We may not have seen the last of these moths. Winds are currently blowing from the south and south-west, so the Silver Ys might actually end up at a future Premier League football match in Britain later this summer.